Flying out of Bradley International Airport (BDL)? Book with us! Are you planning a trip abroad, out of Bradley International Airport or BDL? Are you already worried about where you will park and leave your vehicle during the duration of your stay outside? Well dont'worry anymore! Book2Park is here to your rescue and to provide you with some of the most amazing parking spots near the airport. Finding a vacant or safe spot near Bradley International airport parking (BDL) might be a tough job but finding one near it isn't at all that tough, since Book2Park is dedicated to provide you assistance booking your parking, no matter how long you will be outside the city. If you thought that Book2Park only offered you a safe, and secure parking spot near the airport, then you are mistaken. We understand that customers look forward to other amenities as well and keeping this in mind, we bring to you the convenience of free valet service, complimentary shuttle service, Trip Protection insurance, 24 hour video surveillance and many discounted offers and prices when booking in advance. Booking online and in advance is not only very convenient and time saving but also provides you with the assurance that you will surely lock a spot for yourself without having to worry about anything. You can choose between covered or non-covered spot, depending upon the availability or your personal choice or need. So what are you waiting for? Just log online and take advantage of these great deals! Driving distance from BDL : 3 mi. Shuttle Hours: 3.00 AM TO 2.00 AM On demand. New Parking hotel services near BDL Airport at an awesome rate. Getting to nearby attractions is a breeze with the complimentary area shuttle that operates within 3.00 mi. 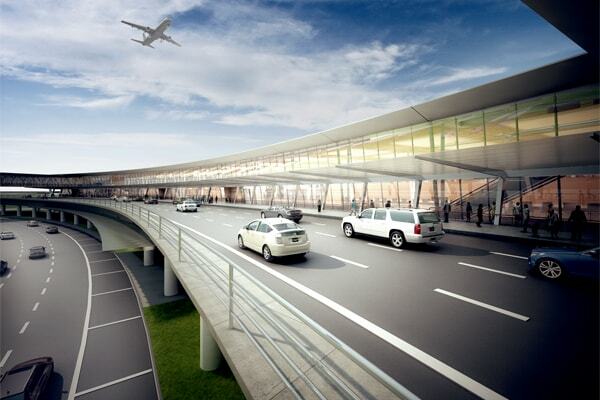 We provide safe and secure parking for your vehicle while you travel out of Bradley airport. 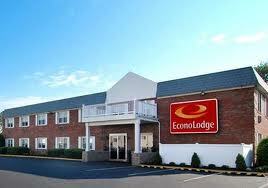 Located right outside the terminal and we are less than few minutes from Hartford/Bradley airport. Complimentary shuttle every 30 minutes 3: 00am- 2.00 AM going to the airport and 24 hours on demand for return shuttle. Please carry a copy of reservation to hotel upon check in. Address provided on your confirmation. Special Request - Upon making your reservation please call the hotel to pre schedule your pick up. Driving distance from BDL : 1 mi.